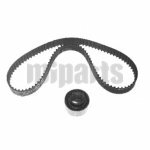 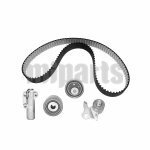 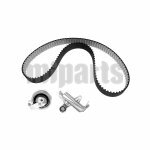 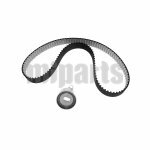 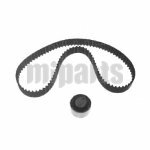 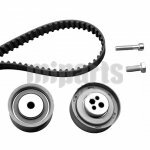 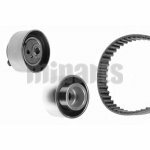 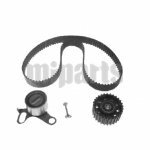 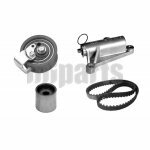 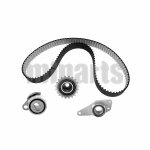 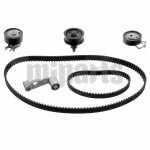 Timing belt kits usually consist of timing belt, tensioner roller, idler roller, water pump, thermostat w/o ring, and accessories drive belt. 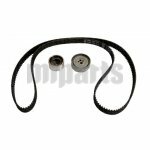 If your engine runs over 100k miles, you'd better to replace your timing belt in time. 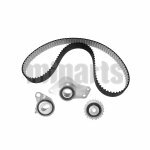 Even if your engine is a non-interference piece, a breaking timing belt can cause you major headaches and a stranded vehicle during the worst time of the year. 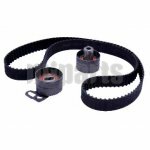 Now search the correct timing belt kits for your car. 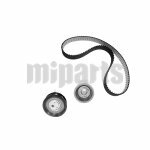 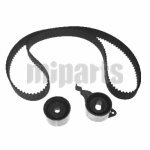 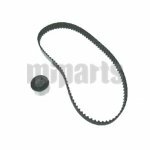 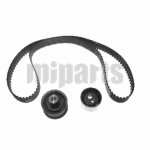 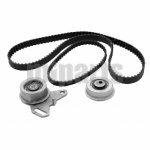 Other parts for your timing belt kits replacement, e.g. 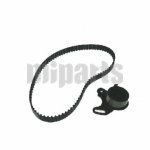 car water pumps, thermostat, drive belts, etc.